Holding a Singaporean passport certainly has its advantages; we enjoy visa-free access to many countries around the world. Below is the list of countries that we will be visiting and their visa requirements. 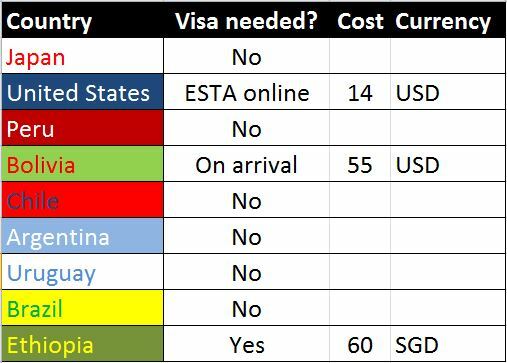 We are very lucky because Brazil introduced visa-free access to Singaporeans only in January this year. Hence we save $30 and a trip down to Brazilian embassy. Singaporeans are eligible for to visit United States under the Visa Waiver Program and one need to apply for authorization through the Electronic System for Travel Authorization (ESTA). Our authorization is immediately given after the online payment of USD 14. Singaporeans could get a visa-on-arrival at a Bolivian port-of-entry for USD 55. We got ours when we entered Bolivia at Kasani. Thank you for your enquiry on Ethiopia Visa. 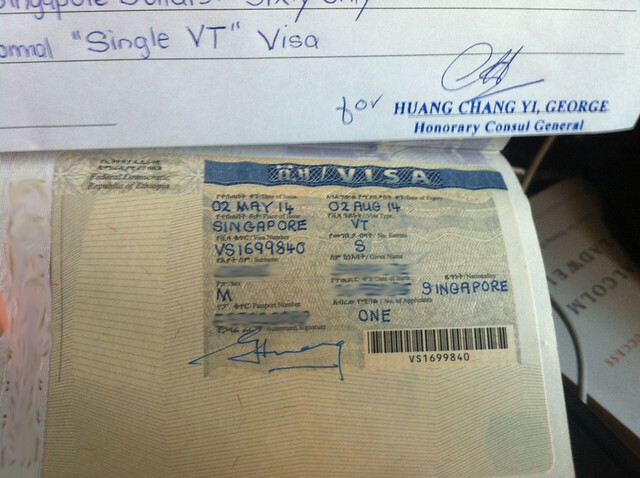 *Signature on completed Visa Form has to be the same as that on the passport. For ‘URGENT VISA’ application, please call me @ Tel. [phone no. deleted] well in advance to check if our Hon. Consul-General is in town/available to issue the visa on the day of your application at our Consulate Office. For Singapore PRs & Employment Pass/Work Permit holders – please bring along your ID Card/papers for verification purpose. Validity of visa commences from the date of issue of visa, normally for a period of 3 months. The location of the consulate is at 23 Chin Bee Avenue. It is served by Bus 79 from either Boon Lay MRT station or Jurong East MRT station. 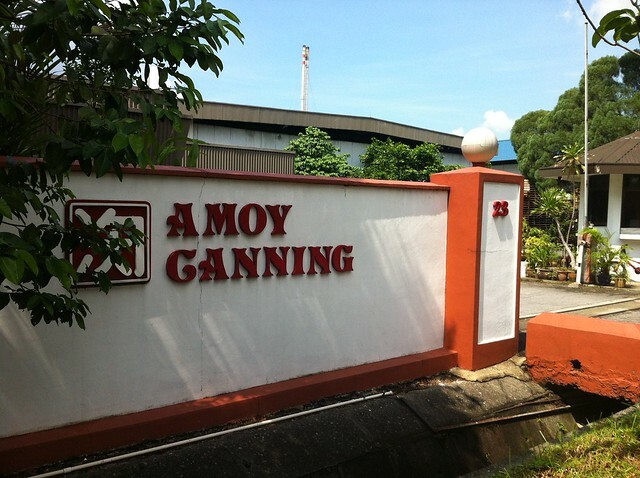 There are also free parking spaces located within the compound. As soon as I entered the office, the receptionist asked if I was applying for visa. I replied yes and she asked me to sit down before calling someone to attend to me. An elderly lady came out shortly after and looked at my application forms. She confirmed with me the type of visa that we needed (tourist, single entry) and asked me to fill up the blanks that we had missed out. She told me that the yellow fever certificates are not required for the application; they are only required by Singapore’s immigration (or other countries’) when we return from Ethiopia. Then she issued the receipt after receiving the payment (SGD 60 per person) and informed me that I could collect our passports in three working days later. In all, the whole process took less than 20 minutes. Three working days later, I went down to collect our passports at the appointed time of between 10 and 11am. This entry was posted in Planning and tagged ESTA, Ethiopia, USA, Visa Requirements, Visas. Bookmark the permalink.